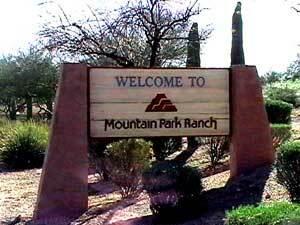 Located in the popular Phoenix urban village of Ahwatukee AZ, Mountain Park Ranch lies in the southern shadows of the Phoenix South Mountain Park. 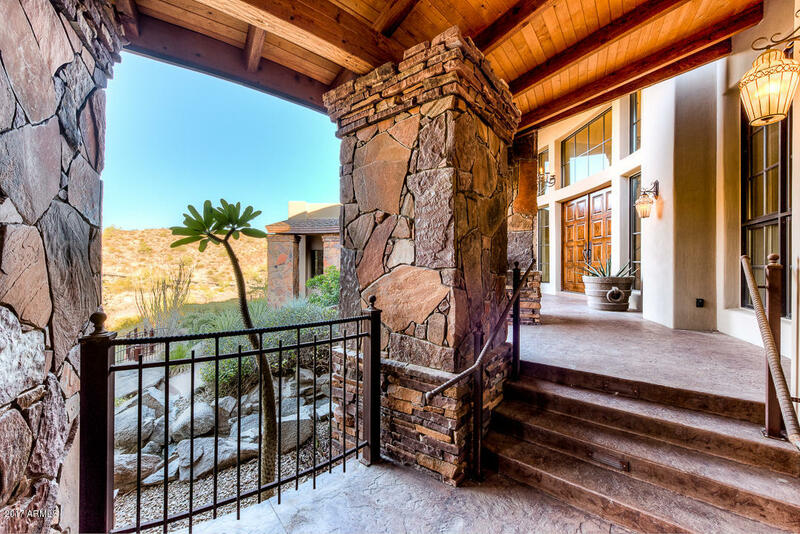 Mountain Park Ranch homes for sale draw buyers from all over the country, thanks to the community’s breathtaking views, plentiful amenities, and its easy access to dining, shopping, entertainment, a variety of employment opportunities, and Phoenix Sky Harbor International Airport. The I-10 freeway lies just to the east, providing quick access to any part of the Phoenix Valley of the Sun. 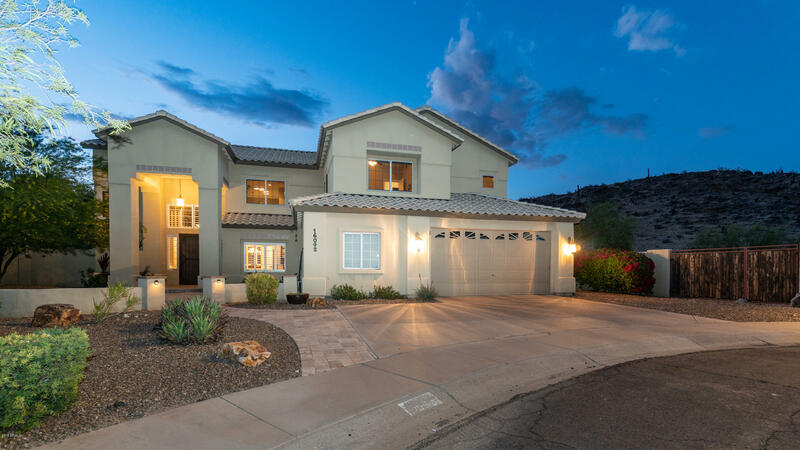 Family homes for sale in Mountain Park Ranch typically range from 2,000 to 3,000 square feet; however the discriminating buyer can find everything from condominiums or townhomes to exquisite custom homes in Mountain Park Ranch’s foothills. 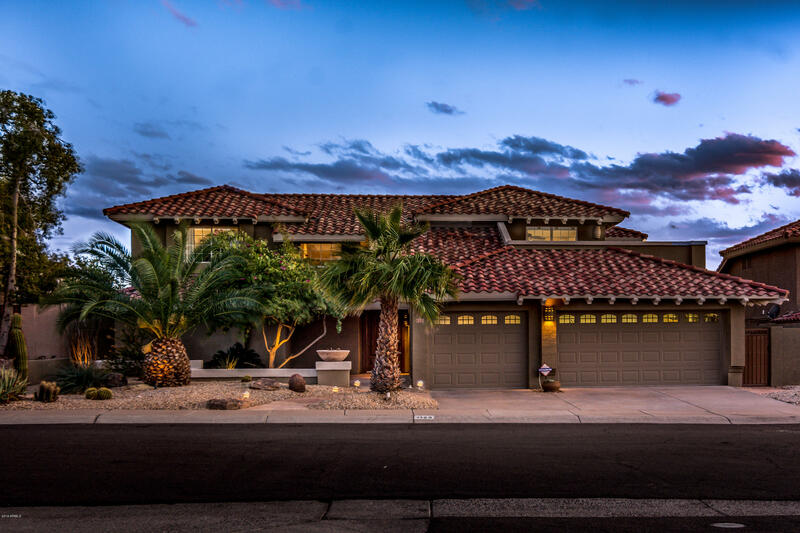 There aren’t many lots for sale in Mountain Park Ranch these days, but there are still a few choice custom home lots in Ahwatukee, where you can build your own dream home. 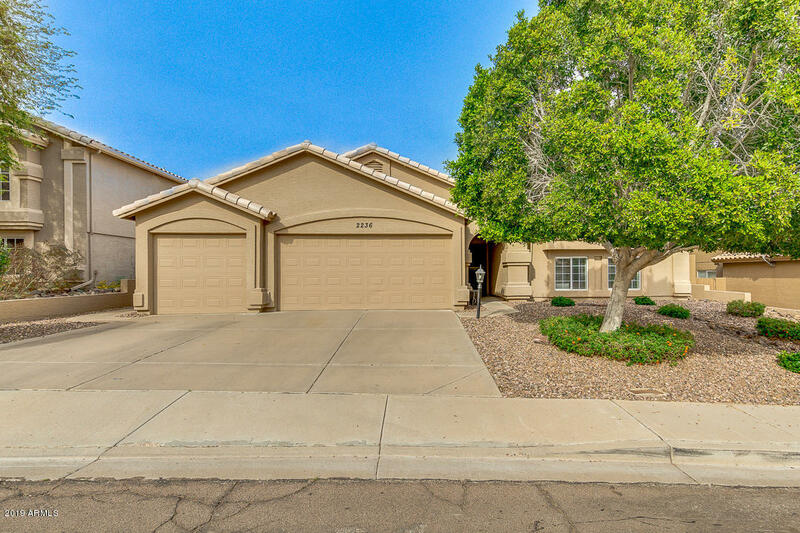 Mountain Park Ranch single family homes have an average value in the $300,000 range; however, Mountain Park Ranch properties for sale can be found in almost every price point. 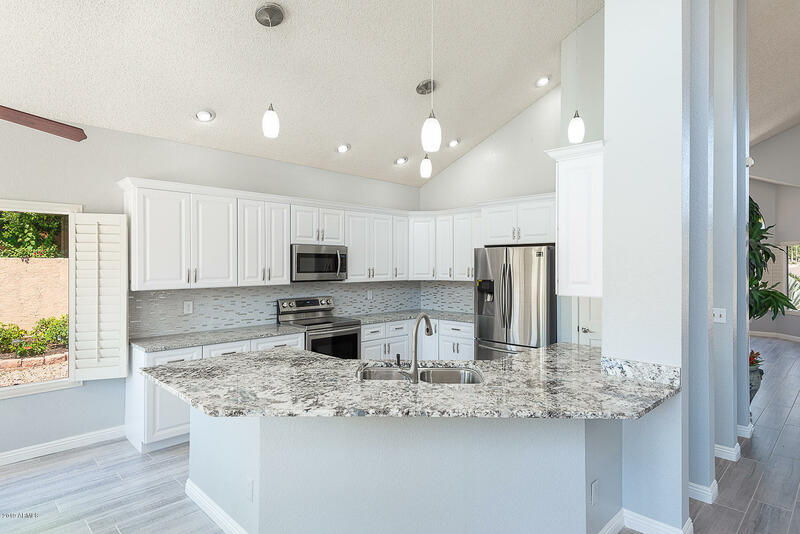 Luxury estates in Mountain Park Ranch can range into the millions, but condos perfect for the active lifestyle can be found in the low $100,000 range. For many buyers, Mountain Park Ranch golf course homes are the name of the game. Golf courses in Ahwatukee are world-renowned. The Ahwatukee Country Club also offers championship golf opportunities at the Foothills Golf Club, Club West, and the Duke Golf Club. 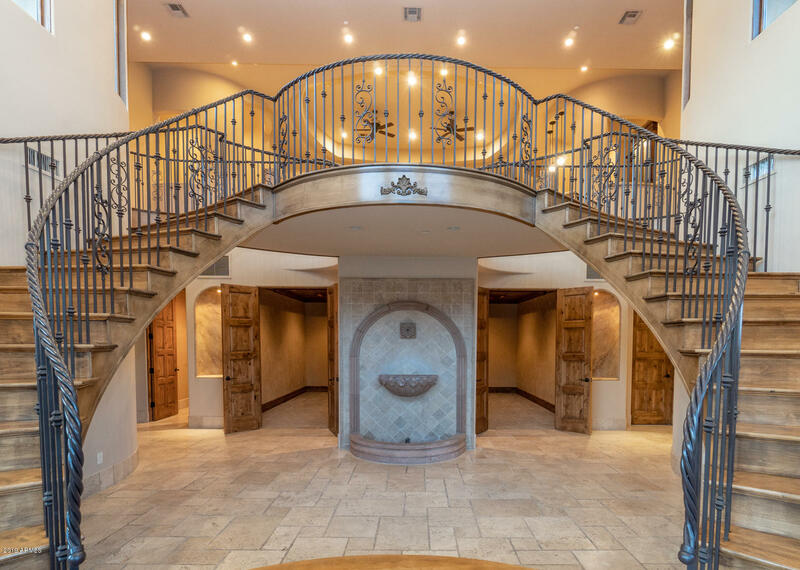 Each of these breathtaking venues features golf course homes in Mountain Park Ranch or nearby. 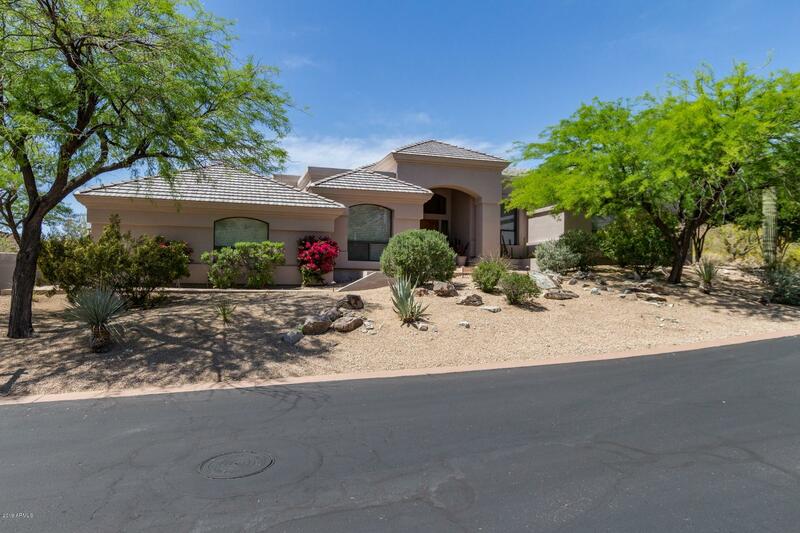 Many more opportunities for golfer can be found in close proximity to Mountain Park Ranch, including the Phantom Horse Golf Club and the Raven Golf Club at South Mountain. Resort living is the signature of Mountain Park Ranch homes, but if It’s true resorts you seek, there are several in the area. The Arizona Grand Resort lies just over the mountain to the north, featuring world-class dining and a delightful family water park. If you enjoy casino gaming and entertainment, the Wild Horse Pass Casino lies just to the south. Hiking, horseback riding, tennis, basketball, and a wide variety of outdoor activities are available in Mountain Park Ranch. One compelling reason why homes in Mountain Park Ranch are so popular are the schools that serve the area, all part of the Kyrene School District. Buyers seek out homes for sale in the Kyrene School District because its test scores are consistently the highest in the state. 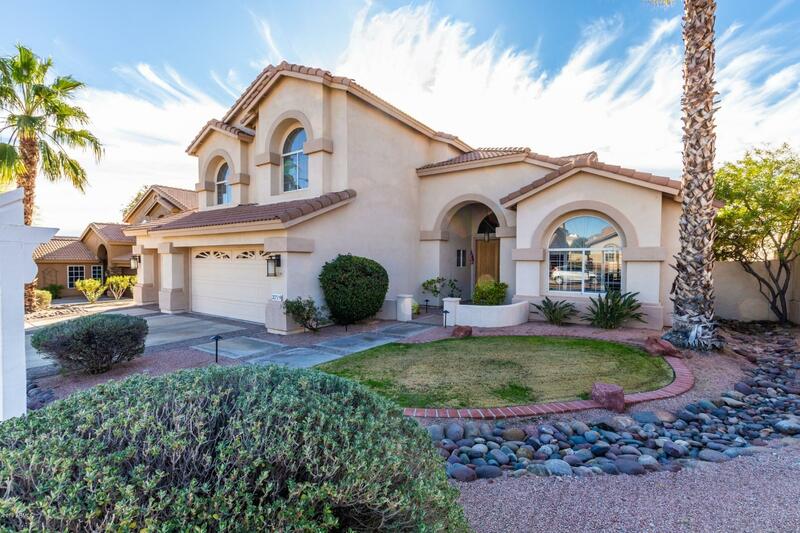 Mountain Park Ranch is served by Desert Vista High School, Kyrene Altadena Middle School, Kyrene Centennial Middle School, the Kyrene de la Colina School, and Mountain Pointe High School. 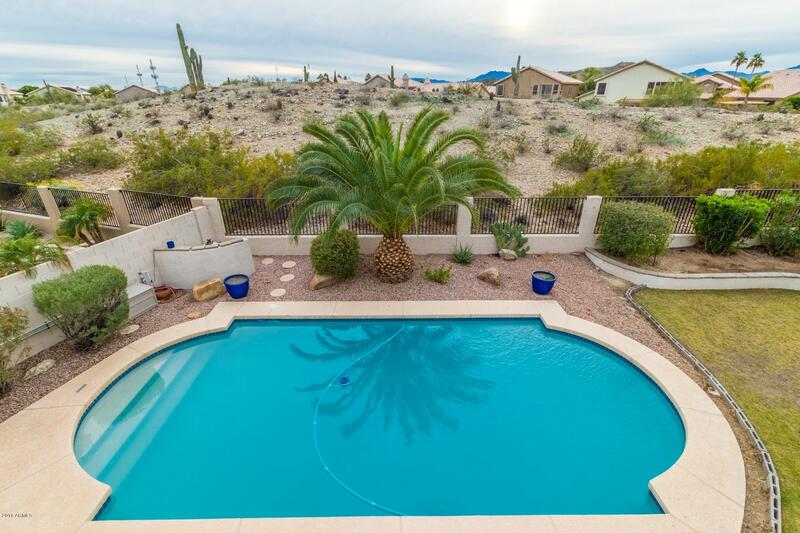 Among the most popular searches in this area are Mountain Park Homes with pools. 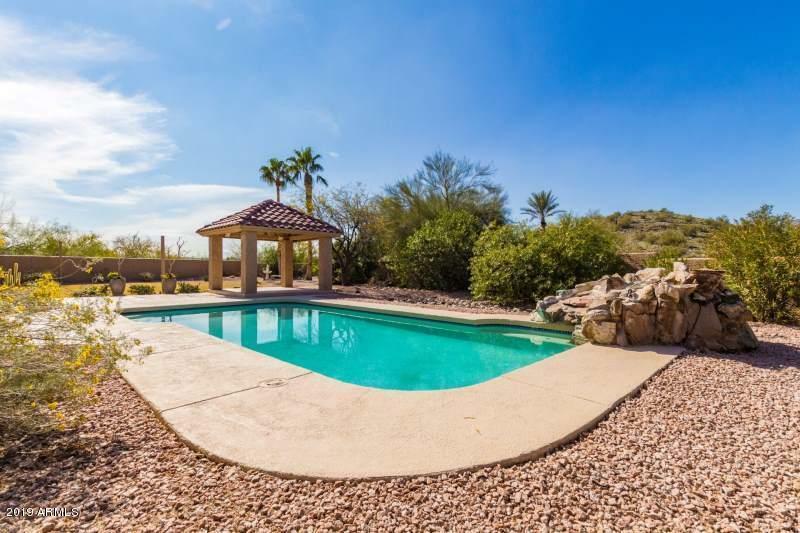 The resort-like nature of this community allow residents to enjoy breathtaking mountain views while lounging by the pool in your own back yard. 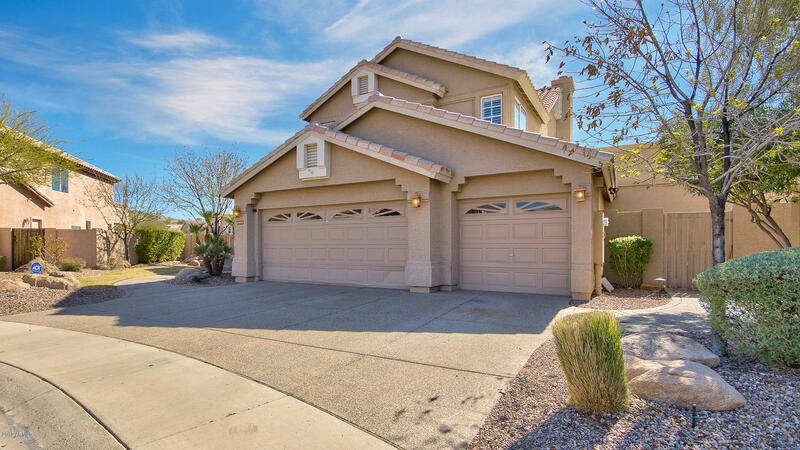 Even the apartments and condos in Mountain Park Ranch offer community pools, clubhouses, and recreation centers. And if you want mountain vistas, our expert team can help you find that perfect home with a view Mountain Park Ranch. 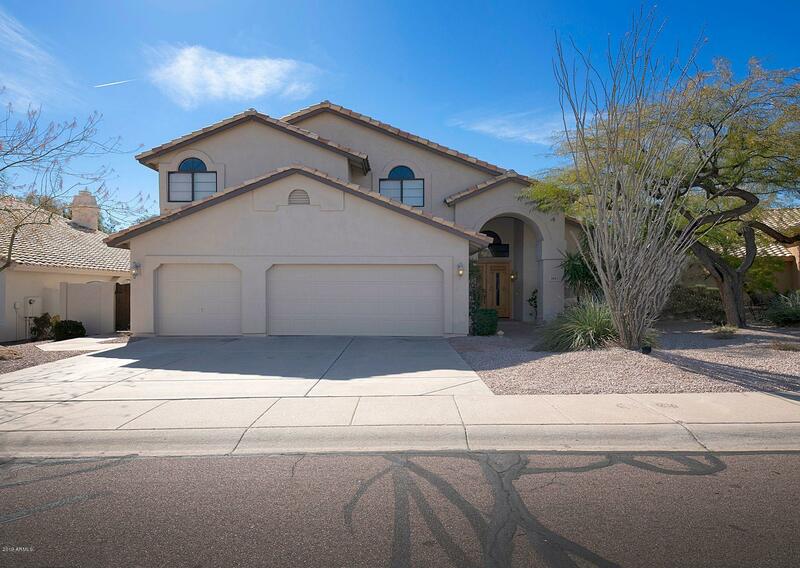 Whether you seek Mountain Park Ranch homes for sale in Ahwatukee AZ, Mountain Park Ranch condos or townhomes, or any other real estate for sale in Mountain Park Ranch, Brian Flatley and the AZ Family Realty team is your Mountain Park Ranch realtor of choice. Let our expert agents get started today, searching for your dream home in Mountain Park Ranch!